Over the last few years, visual search has become known as a tool to find celebrity fashion and hard-to-describe decor. Now the camera technology is ready for its next retail sector: Grocery. 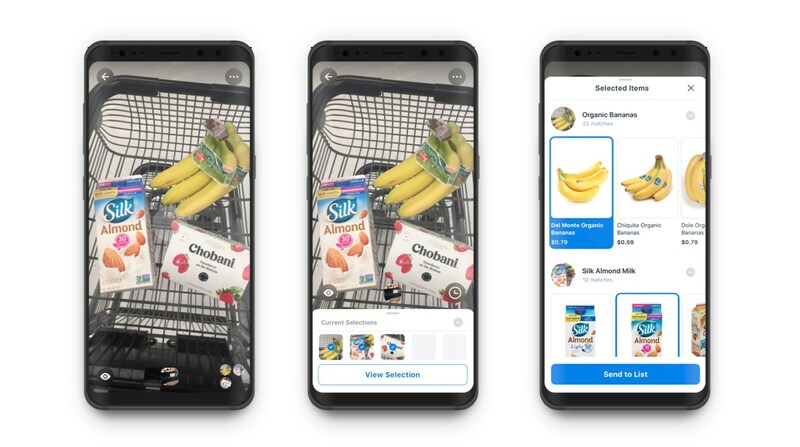 At the 2019 Shoptalk retail conference in Las Vegas, Slyce is debuting how visual search is capable of solving a host of problems for supermarket retailers and consumers.